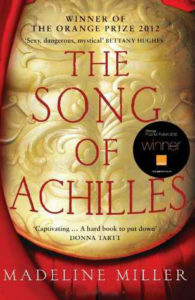 The Song of Achilles is a retelling of Achilles and Patroclus’s part in the Trojan War. I only recently read this and absolutely fell in love. The writing was beautiful, and I adored the relationship between Achilles and Patroclus. I have to note, though, that this is a Sad Queer Story, as you probably know because in the legend both Achilles and Patroclus die. Sadly, the author didn’t retell this particular aspect of the story, which was a damn shame because it would have been beautiful to have a happy ending here. 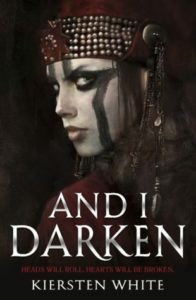 And I Darken is one of my FAVOURITE BOOKS. This is a gender bent retelling of Vlad the Impaler, and Lada has a brother, Radu, who is a smol cinnamon bun who is gay AF. I can’t say whether this trilogy will fall into the “bury your gays” trope like so many do but for now Radu is alive and breathing and adorable. One of my absolute favourite legends/myths/whatever is that of Orpheus and Eurydice, and how Orpheus travels to the underworld to save his wife, but is told that he can’t look at her on the way back otherwise he’ll lose her forever. Dumbass that Orpheus is, he looks back. Anyway! Lyra is an m/m retelling of this story and it was freaking gorgeous. This is a short novella length book, and to be honest I wanted hundreds of pages of this story. HUNDREDS. Marian is the adorable f/f retelling on Robin Hood that y’all have been waiting for. The ship is sweet and innocent, and you’ll fall for it. 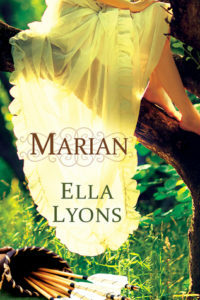 Marian is more of a beginnings tale than a straight up retelling, but I have heard some whispers about this being a series, so I’d recommend to keep an eye out. Much like Love in the Time of Global Warming, there are hardly any allocishet characters in Beauty Queens. In this retelling of Lord of the Flies, girls on their way to a beauty pageant get stranded on a deserted island and find themselves. They really do. And there’s a lot of poking fun at the ridiculous double standards that society has towards women, as well. Super cute romances are in there, too. The Mad Hatter is gay. I repeat: the Mad Hatter is gay. Which is pretty much all you need to know about Mad About the Hatter. It’s a short, sweet, fun retelling of Alice in Wonderland with Henry, Alice’s brother, discovering Wonderland. Cute romance ensues. Though not a personal favourite, no LGBTQIA+ retellings list would be complete without Ash. Many say that it’s a lesbian retelling of Cinderella, but to be honest I read Ash as bisexual. She is totally keen on the fairy prince guy AND the Huntress so that was my reading. 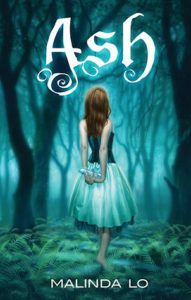 Ash follows the original tale pretty closely, but takes a nice detour with added magic and fairy princes and f/f romance. Honestly, The Great Gatsby is pretty darn gay. So a gender bent retelling with an f/f romance in it? SIGN ME UP. 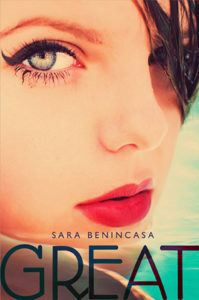 I really, really want to read Great, but I’ve hardly heard anything about it so I have no idea what the rep is like. I guess I just need to read and find out. I swear to all that is holy LGBTQIA+ retellings have the most beautiful covers. 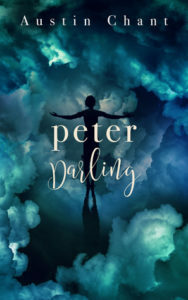 Just look a this cover for Peter Darling. I LOVE IT. From what I can tell of the blurb, this is going to be about a trans guy Peter Pan falling in love with Captain Hook, which is just. Freaking. Great. I am so very excited for this retelling and cannot wait to read it! 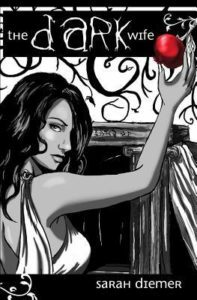 Another one of my favourite myths/legends/whatever is that of Persephone and Hades, and what more could I ask for but an f/f retelling of that in The Dark Wife? IDK, but it looks pretty darn amazing. 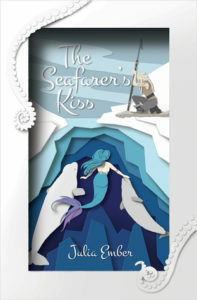 The Seafarer’s Kiss is a queer retelling of The Little Mermaid, which is something I think we all need in our life. Another beautiful cover here, too, which is always a plus. A retelling of The Beauty and the Beast where Beauty is a transgirl. 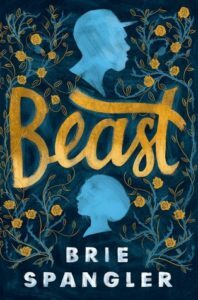 I am so incredibly excited to read Beast, but I also don’t want it to fall into the traps of other books I’ve read where a cisguy falls in love with transgirl. I just want it to be happy and beautiful. Let us hope. What about you? 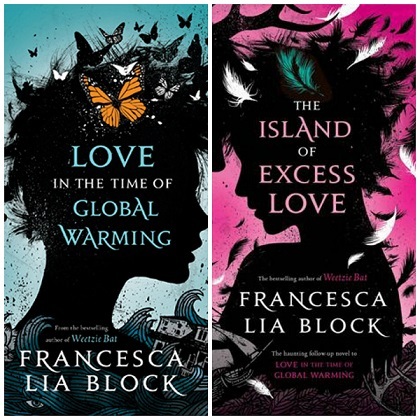 What are some of your favourite LGBTQIA+ retellings? Any that you’re looking forward to reading? Gah, this post is awesome! I have been wanting some LGBT retellings! 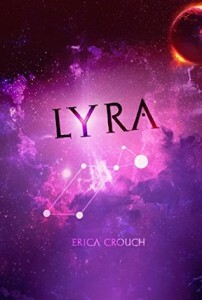 I don’t normally read novellas, but I’ve just put Lyra on my TBR because it sounds great, and I especially would love more Greek mythology retellings. 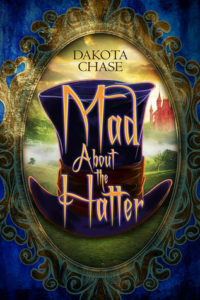 And Mad about the Hatter is already on my list. And that Peter Pan one sounds good too! I’m not the biggest fan of Peter Pan’s character, but I am a fan of Hook, and I just read the blurb, which sounds so interesting, so count me in lol. Thank you! I hope I’ve helped you out :D Lyra is super gorgeous, and doesn’t fall into the trap of novellas where there isn’t enough for you to connect to the characters. I fell in love with the two MCs instantly. I am super excited for Peter Darling! I have heard some good things about it so far so I cannot wait to read it! I already read an ARC of Peter Darling from NG lol, so I can confirm that all those good things you heard are accurate! Ahh so many books that I haven’t read. But, I totally agree with And I Darken. I loved it! So much and I am so ready for Now I Rise. I Think, I need to get some of these books. Thanks for the post. I MEAN YES. ALL THE YES. I HAVE LITTLE OTHER WORDS THAN YES. :D I 100% approve of this comment. Thanks so much for sharing! 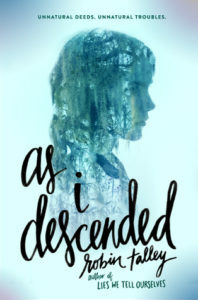 I really want to read Beast, As I Darken, and The Song of Achilles – among others you listed! I have Peter Darling on my wish list and it sounds amazing.